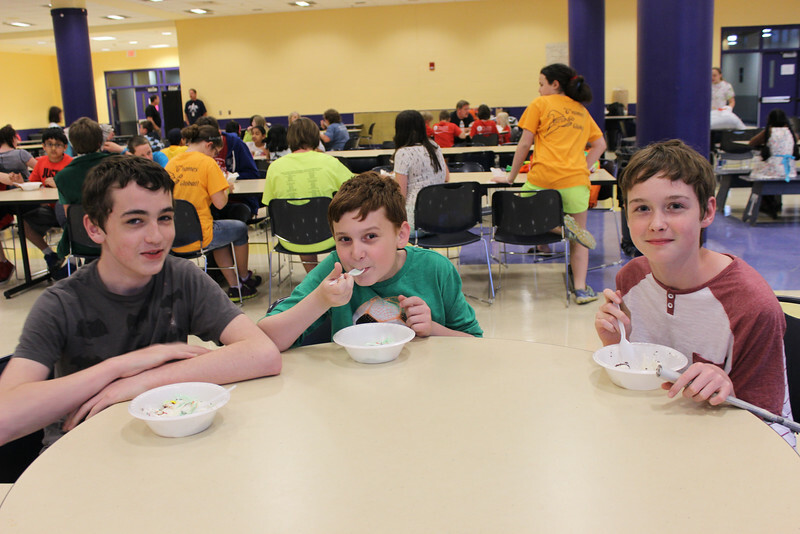 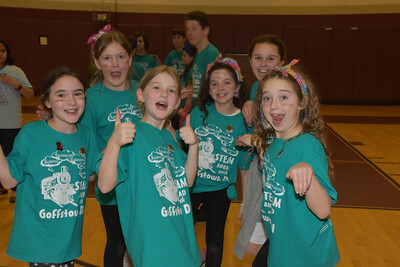 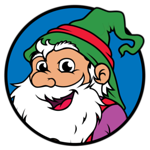 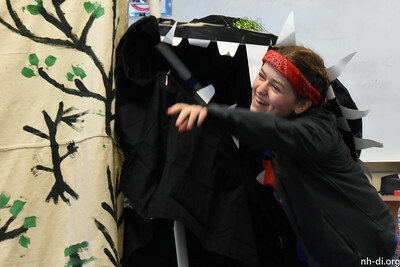 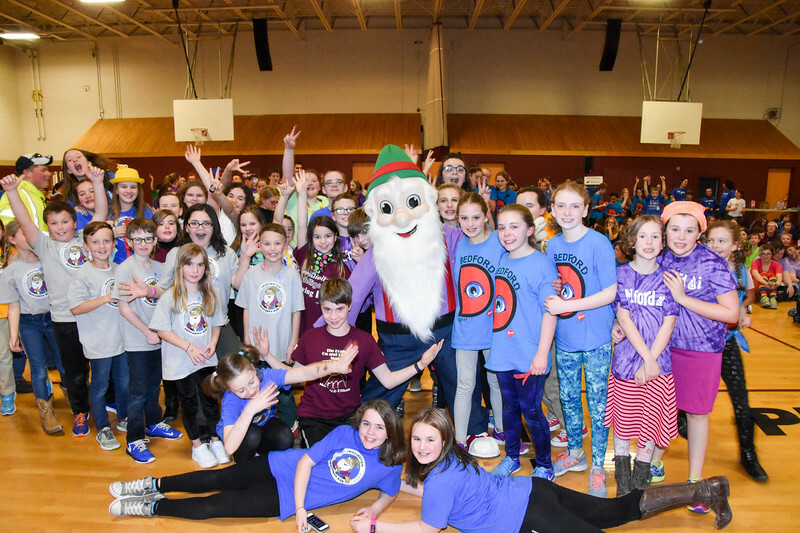 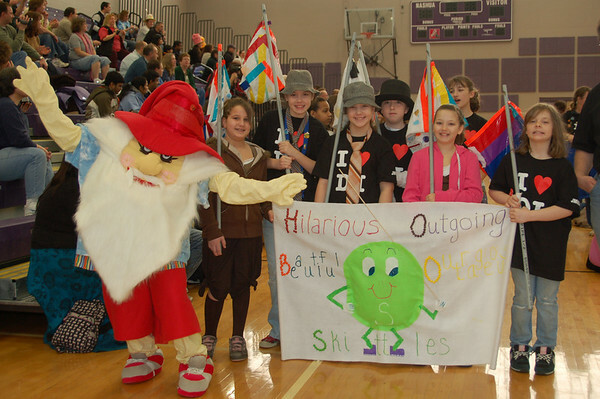 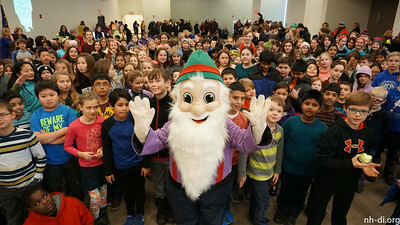 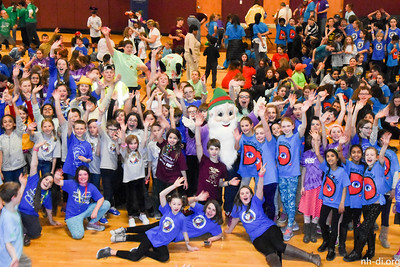 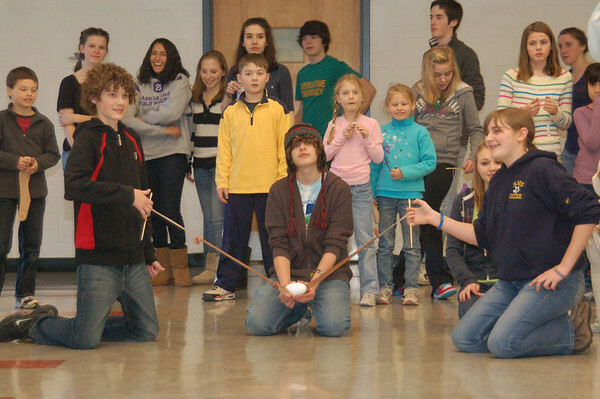 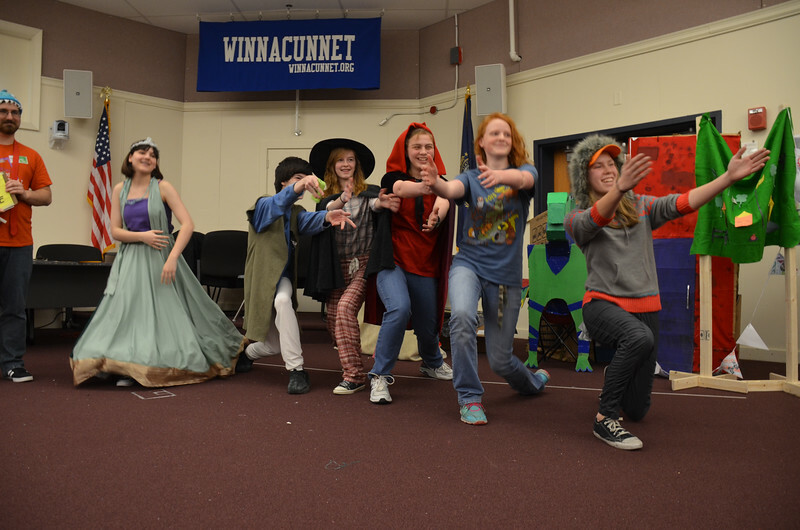 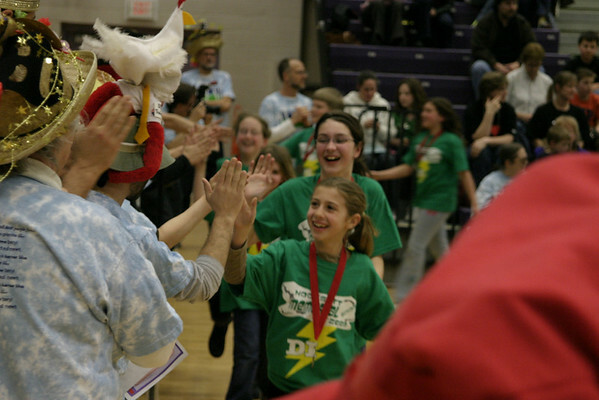 We are NHICC: New Hampshire's Incredible Creativity Connection and WE ARE NH Destination ImagiNation. 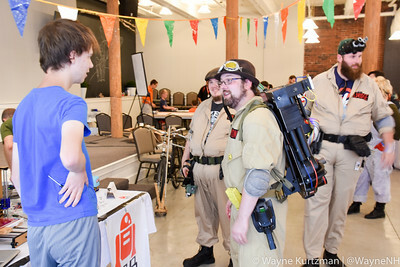 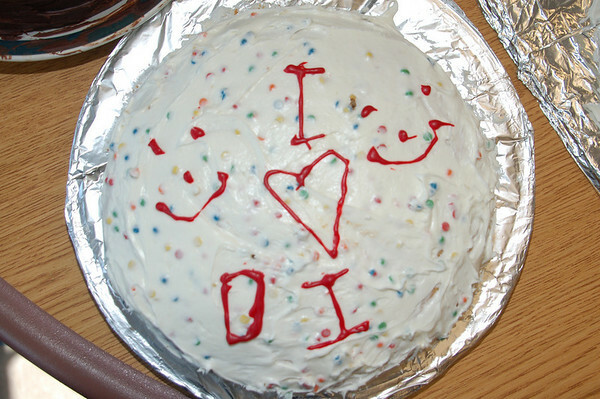 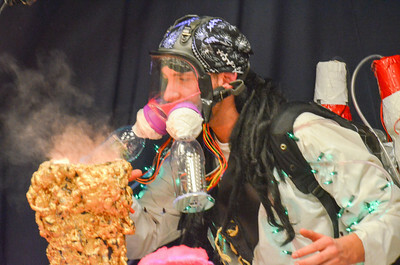 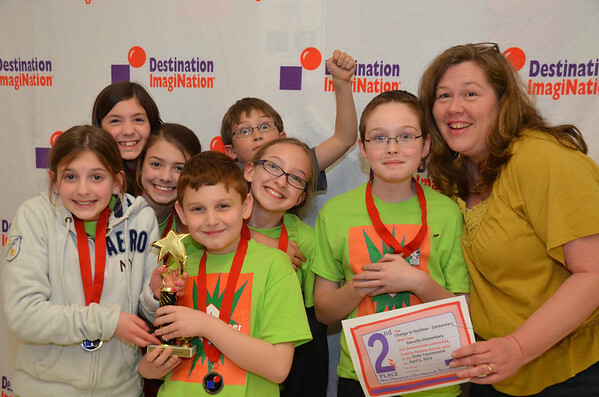 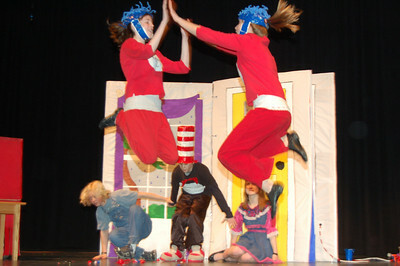 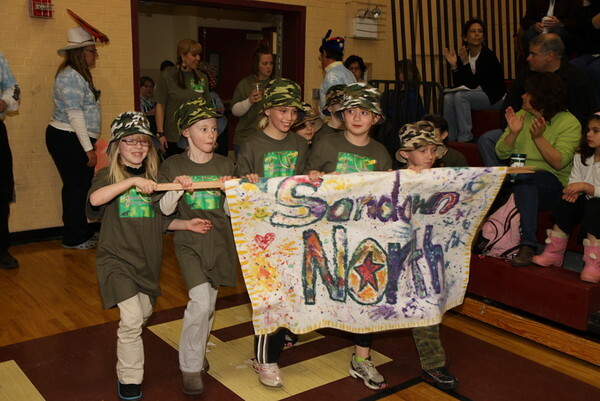 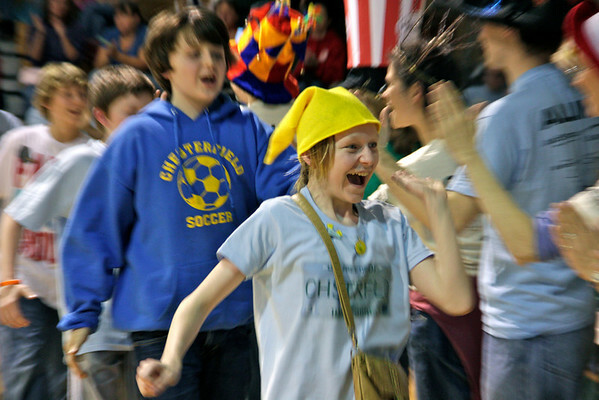 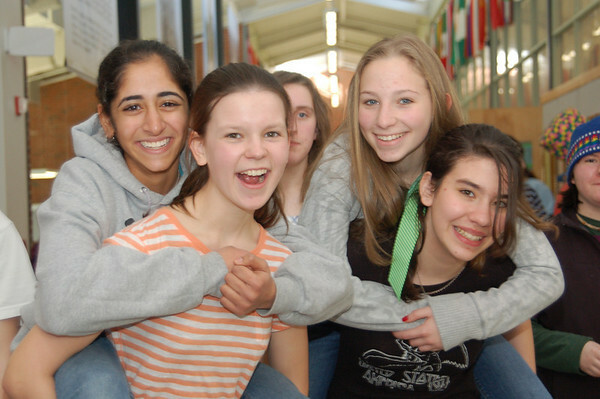 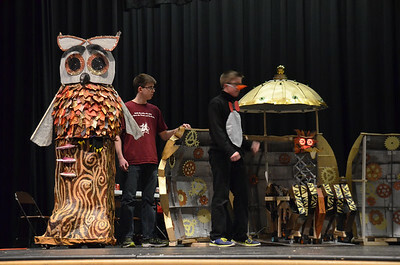 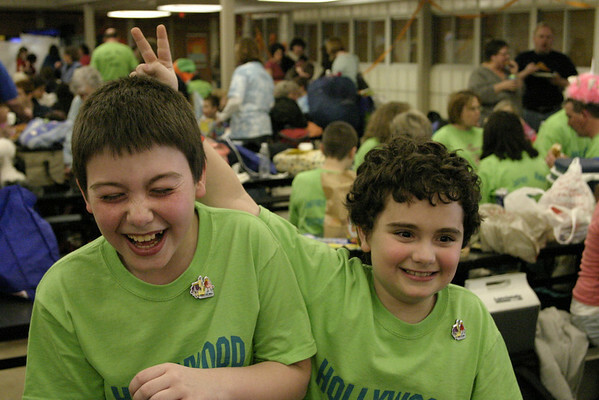 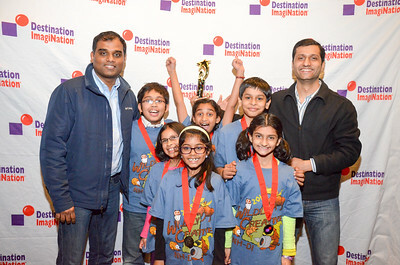 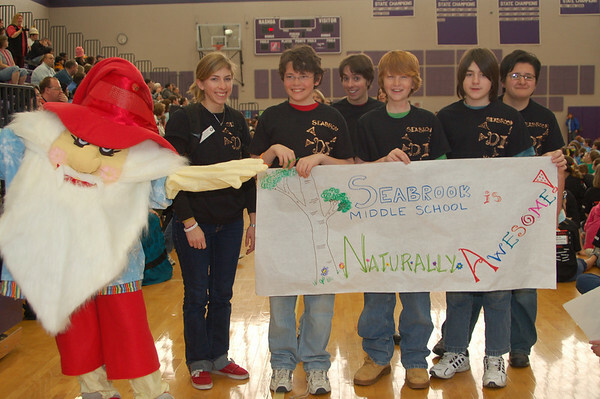 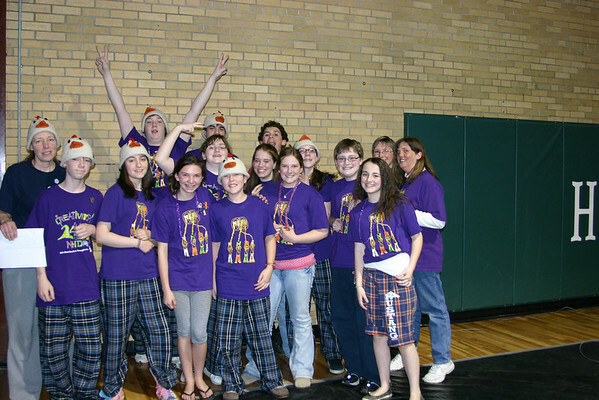 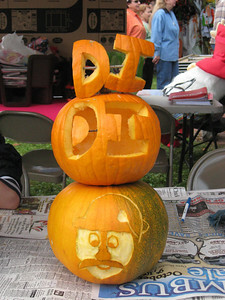 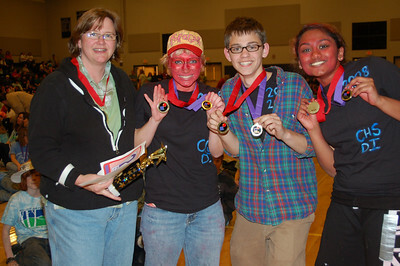 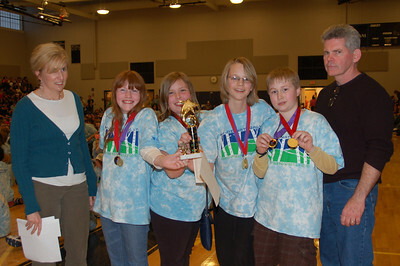 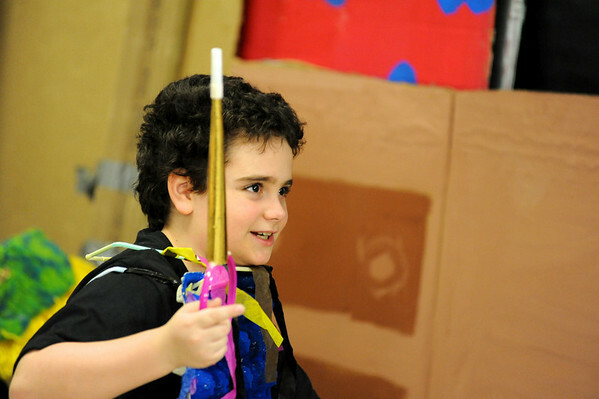 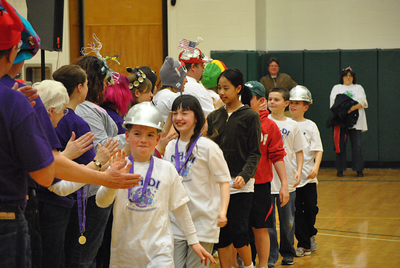 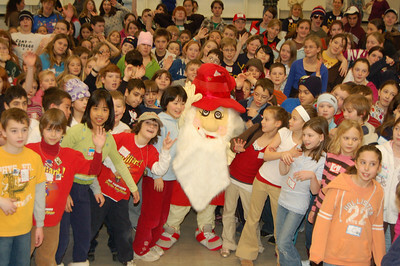 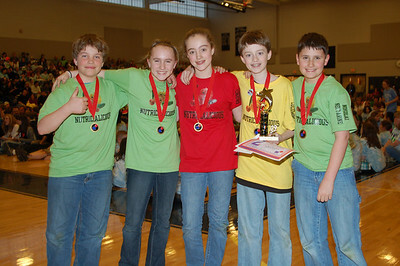 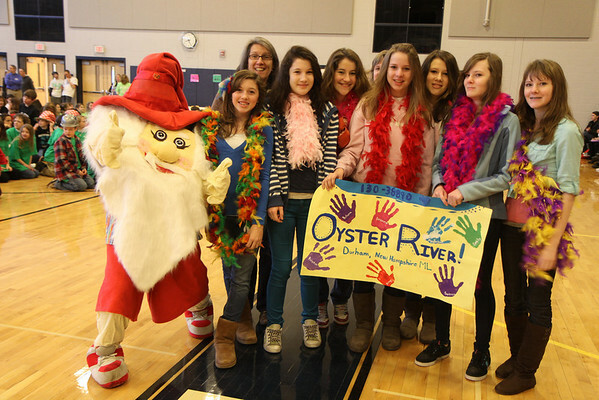 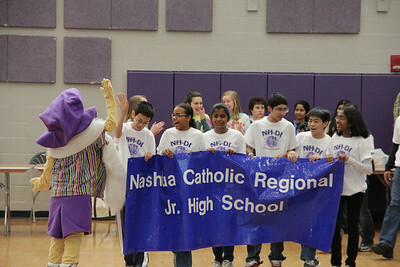 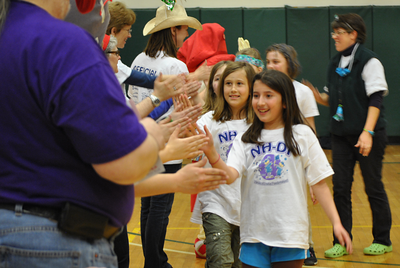 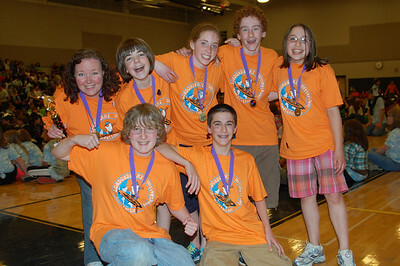 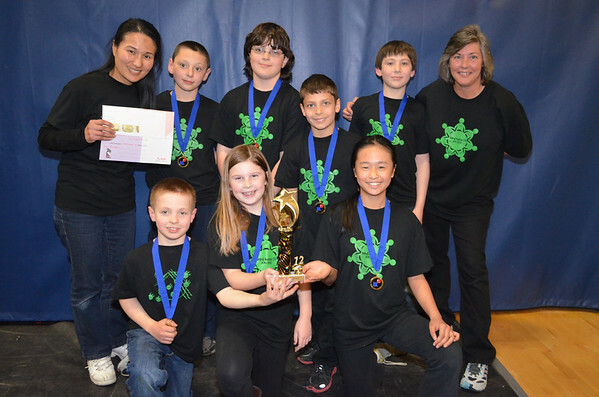 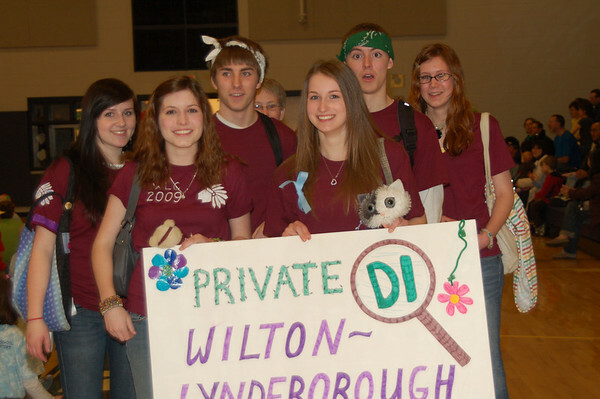 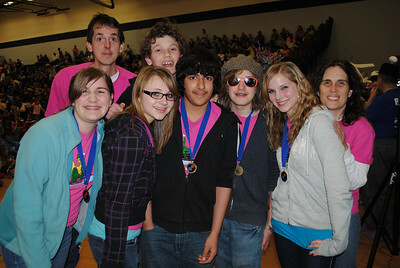 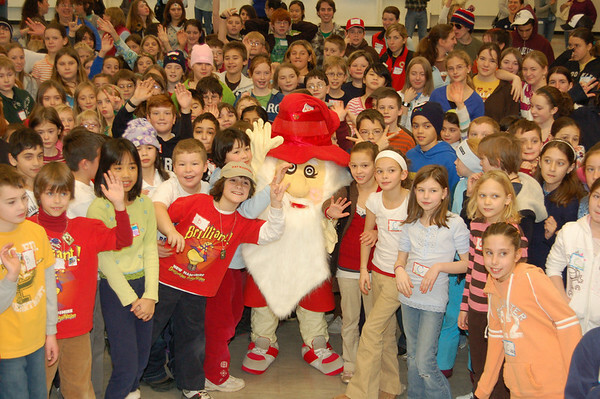 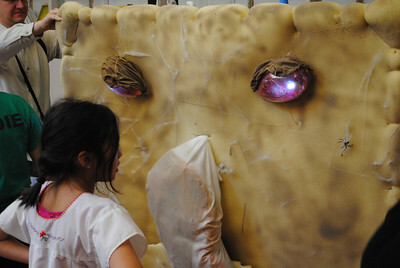 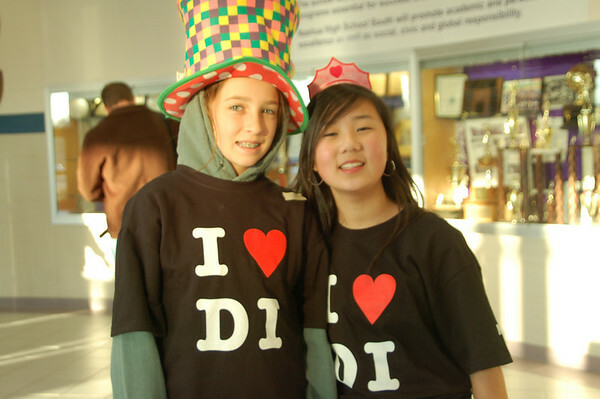 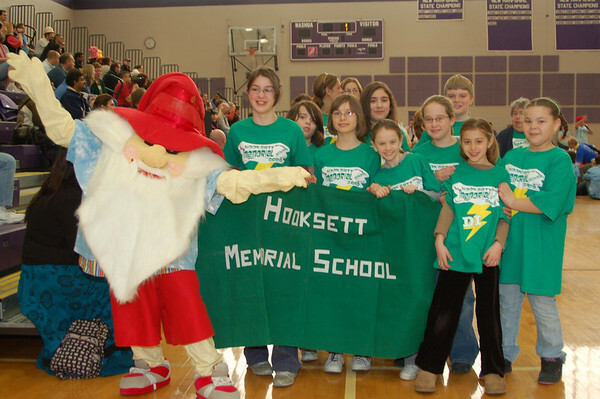 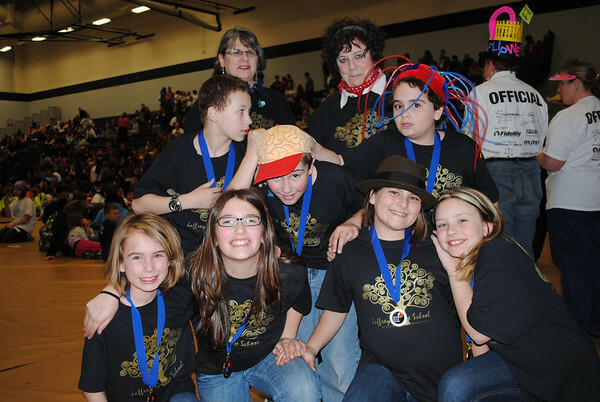 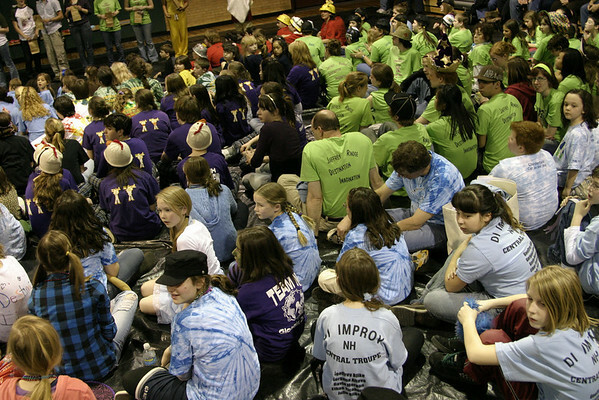 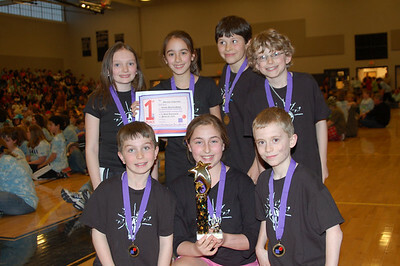 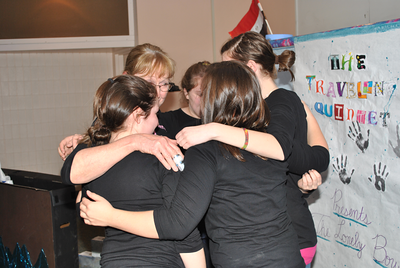 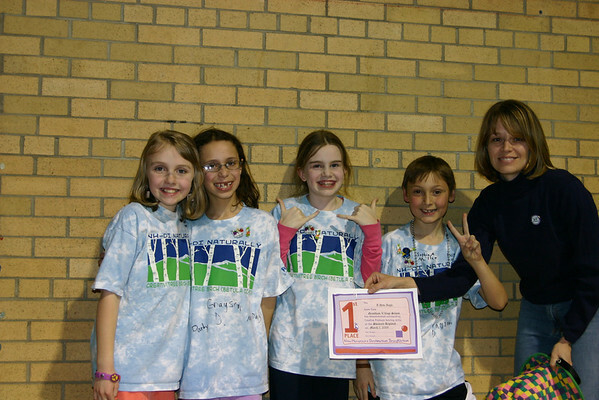 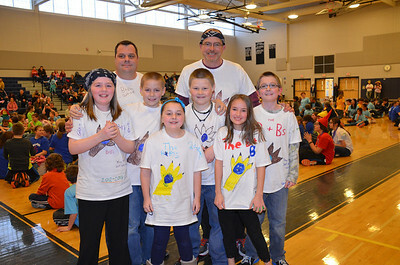 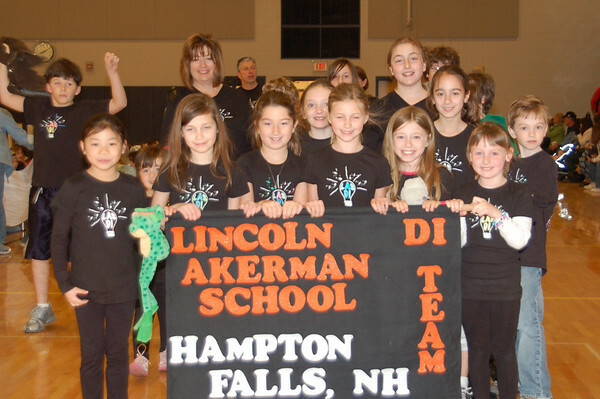 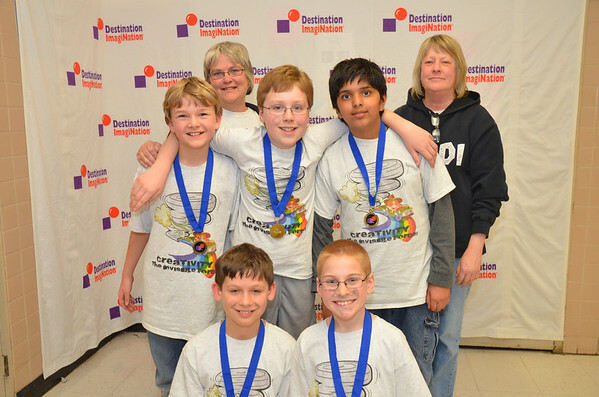 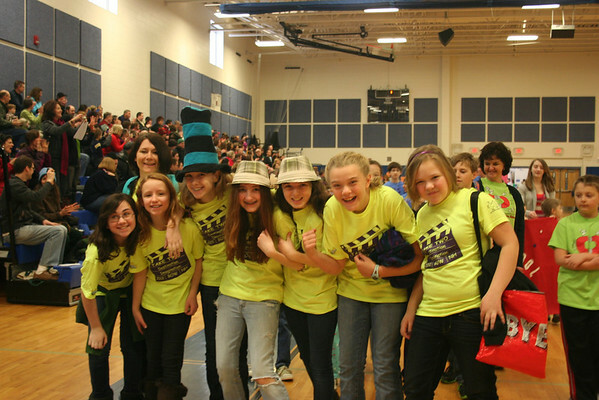 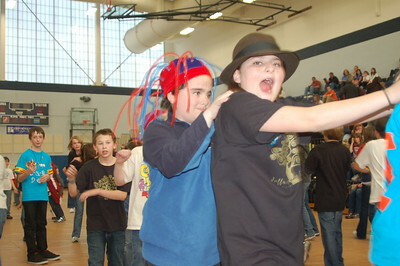 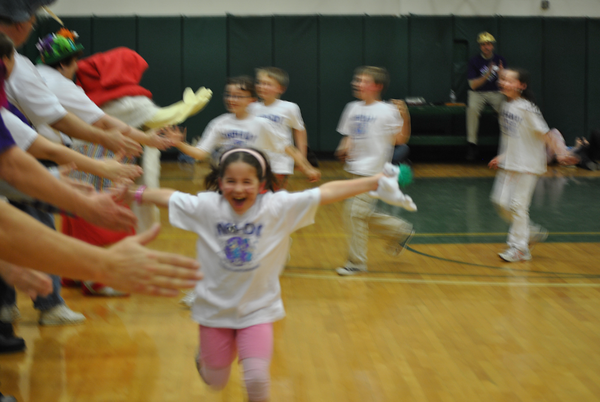 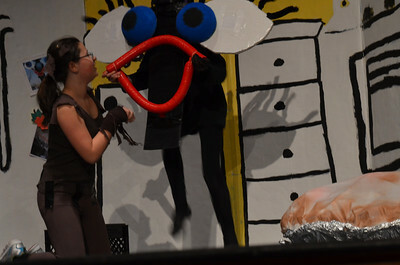 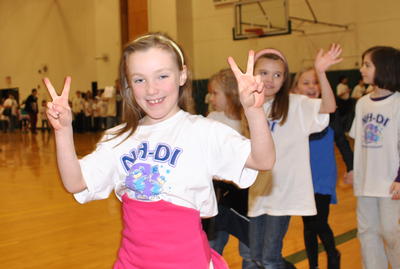 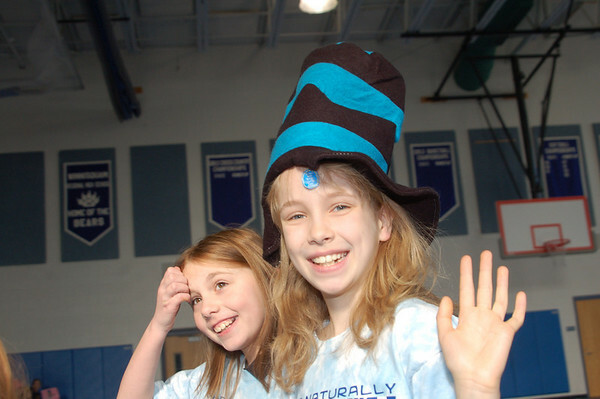 What's more important, YOU are NH Destination ImagiNation (NH-DI). 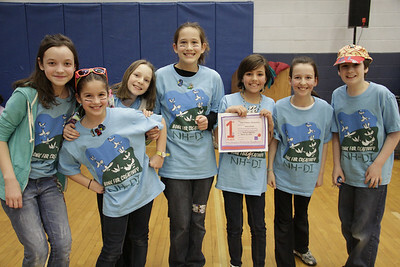 Photos placed here will be linked from NH-DI.org, and you can place orders for them here. 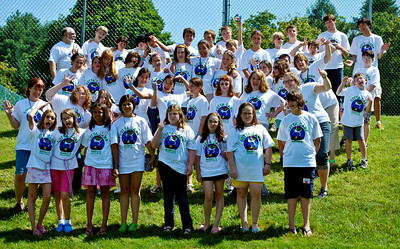 SmugMug will process them and send them to you - photos, T-shirts, Sweatshirts, Mugs ... whatever!